How many of these places have you had a pint in? 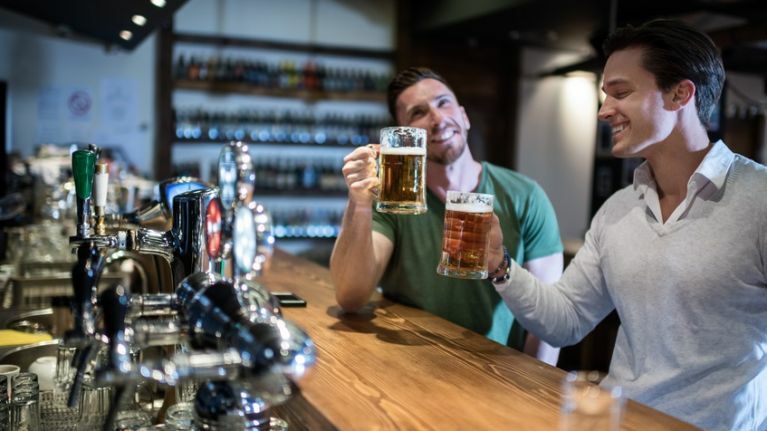 Irish pubs in this country and throughout the world will get some pretty noteworthy recognition at the Irish Pub Global Awards at the Citywest Hotel next week. Pubs at home and all over the world have been nominated in a range of different categories for awards that will be presented at a three-day gathering featuring a range of different speakers and events in the Citywest from Monday-Wednesday, September 26-28. Irish pubs in locations as far away as Dubai, Lithuania, Georgia and Maryland in the US and eh, Navan are all up for awards in various categories that can be seen below; for more information on the event, check out the Irish Pub Global Awards website.